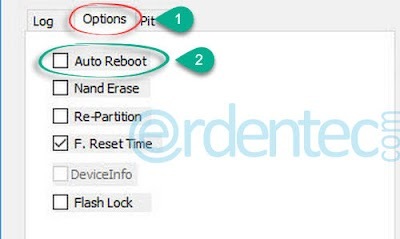 You can Root Samsung Galaxy A7 2016 SM-A710F Model with the method that we show below. Firstly, you need to download the tools. 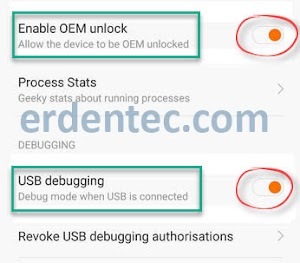 Install Samsung Mobile USB Drive to your computer. Unzip Odin3 program to your desktop. 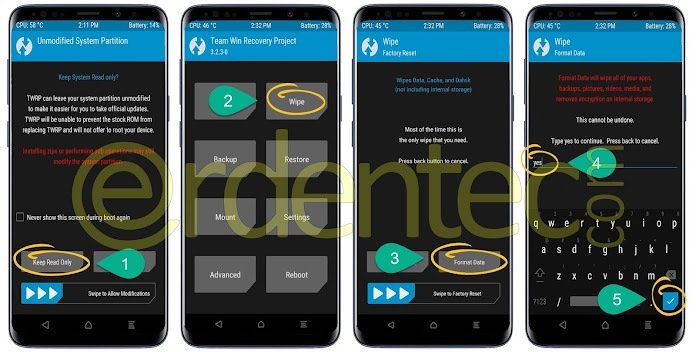 Leave TWRP.img.tar file that you have downloaded on your desktop. We will transfer other files to phone later on. Step 2: Unzip “Odin.zip” folder that you have downloaded to your desktop. Make sure that TWRP files with .tar and .md5 extensions on desktop. Also, you need to be sure that these TWRP files that you have downloaded are compatible with your device’s model. After running Odin3.exe, click on “AP” button. Here, select twrp-3.2.3-0-a7xelte.img.tar file. 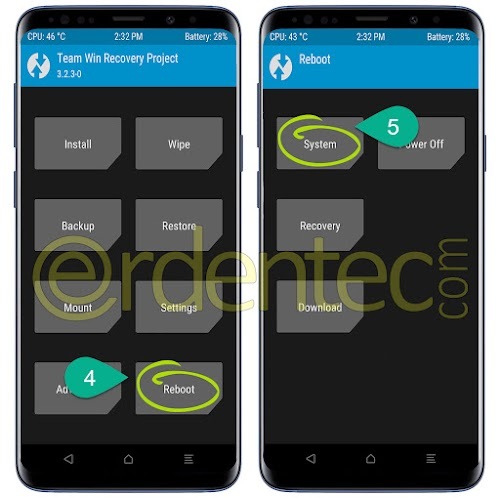 Step 8: It will restart your phone in TWRP mode. 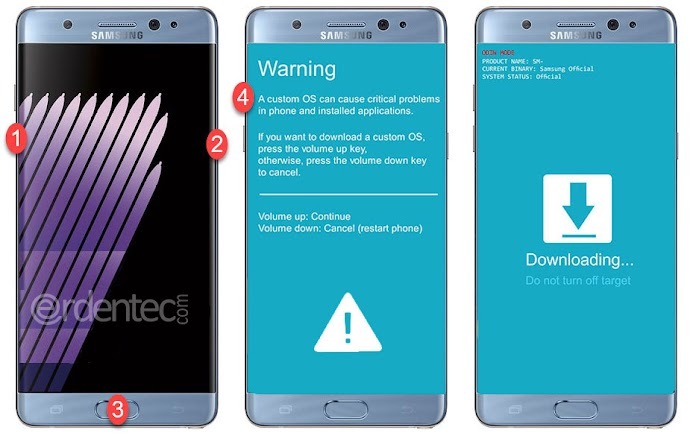 At this point, you should connect your phone through USB Cable again. Then, click on Keep Read Only button. You will see phone’s storage on your computer. 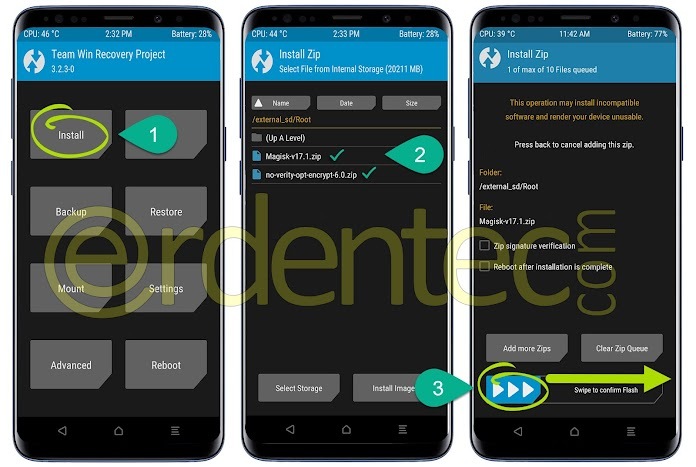 Find no-verity-opt-encrypt-6.0.zip, Magisk.zip, MagiskManager.apk files that you have already download and transfer them into phone’s internal storage. Step 9: At this point, you should click on Install button while you are on the TWRP main page. Later, select Magisk.zip file and swipe “Swipe to Install” button to right side. Go back to main page and apply the same process to no-verity-opt-encrypt-6.0.zip file. At the end of the process, you will have installed 2 zip files. Final Step: Finally, get in your phone’s file manager and install MagiskManager.apk on your phone. MagiskManager.apk is the application to give root authority just like SuperSU. 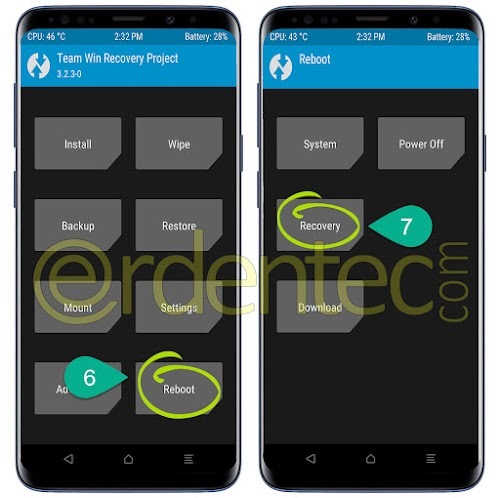 ROOT Samsung Galaxy A7 2016 and Install TWRP processes are over. Congratulations!